Lean Startup Company helps entrepreneurs and innovators build better products through the Lean Startup methodology and modern management techniques. In frame of lean startup company, several events are organized during the whole year. 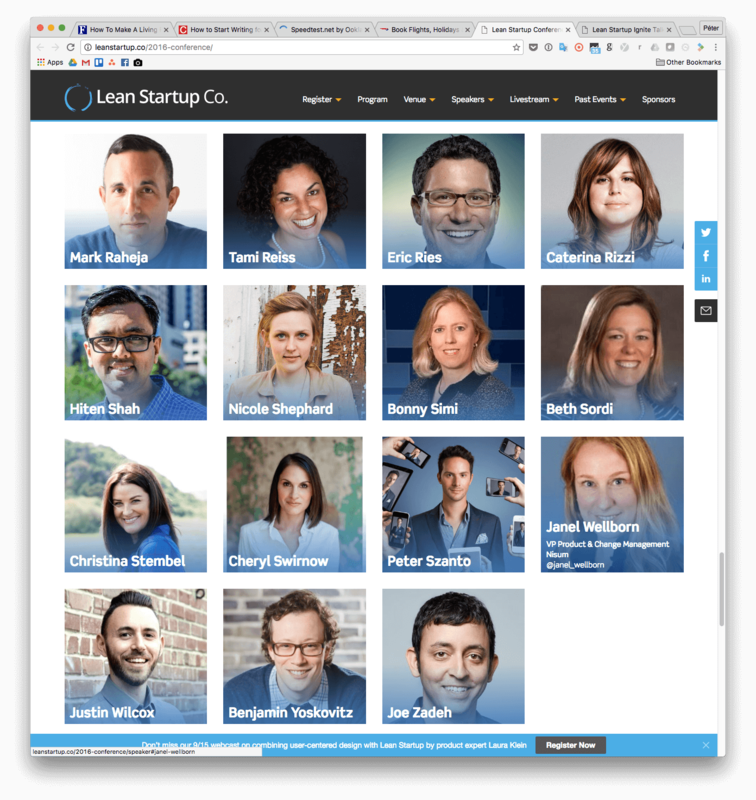 One of them is the lean start up conference, where speakers (individuals and companies of all sizes and sectors) share their educational ideas, stories, and lessons year-round with. It is held in San Francisco. Another occasion is Lean Startup Labs Summit Series in cities across the country, or the corporate training program. This company promote non just high-growth tech startups, even non-profit and other bureaucratic institutions too. Lean Startup Lab is organized with an enterprise focus in 2016 February, in NY.